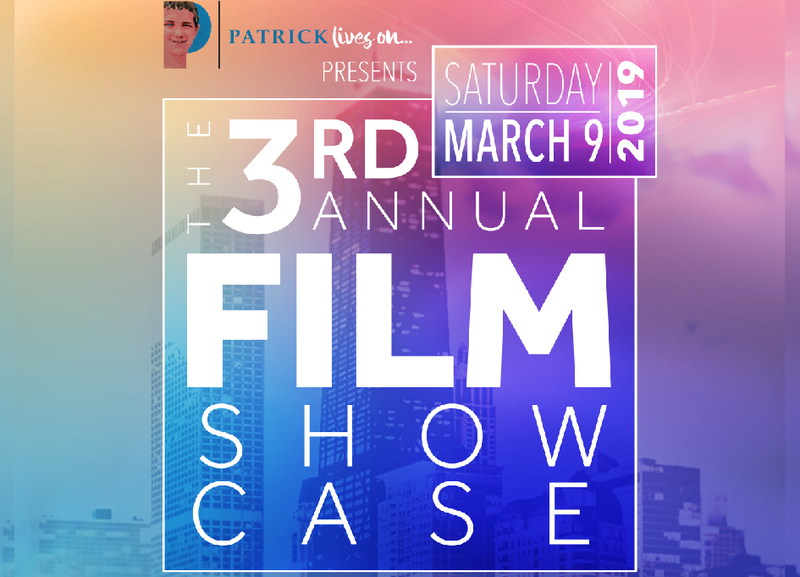 Network with film industry professionals and view work by Chicago’s talented and growing independent filmmakers’ community at the third annual Patrick Lives On Film Showcase & Fundraiser on March 9 at Resolution Digital Studios. Founded in 2016 by Patricia Frontain, who lost her son to a senseless act of gun violence at the tender age of 14, Patrick Lives On is a nonprofit organization that transforms her grief into a thriving community dedicated to the safety of all school-age children in the Chicagoland area. The organization’s annual event is a film community sensation. 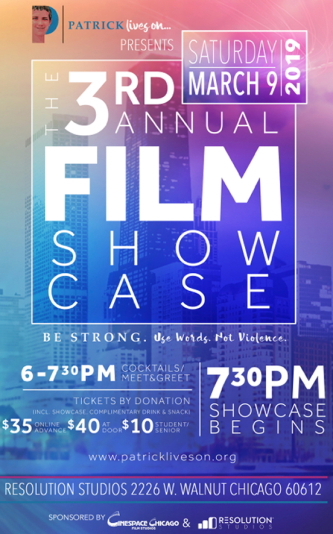 It will begin with complimentary cocktails, snacks, and networking opportunities followed by the film showcase and Q&A with the filmmakers of this year’s chosen films. 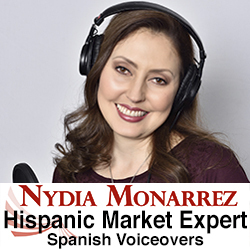 As the lead Script Supervisor on NBC’s Chicago PD, Patricia has the support of her colleagues who appear in Public Service Announcements and Inspirational / Educational Short Films that focus on living with grief and a proactive approach to avoiding violence. 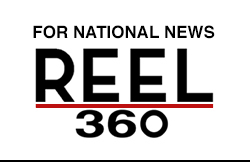 The PSA’s and films are available for Pro Bono distribution to hospitals, schools, counseling centers, and other social agencies to assist all who watch to feel encouraged and motivated. They also provide a unique and compelling centerpiece for the Patrick Lives On Showcase & Fundraiser. 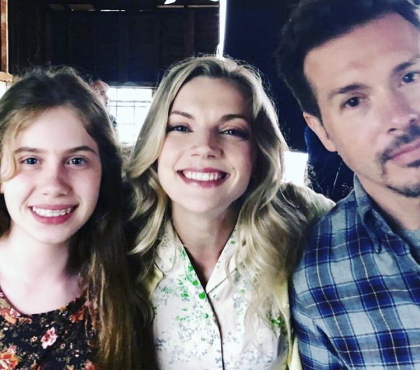 The event’s program includes a screening of Patrick Lives On’s latest film, starring Chicago PD’s Jon Seda and Chicago Fire’s Kara Killmer. This year’s new location and revised format will allow more time for networking among industry peers in a new venue that brings a WOW factor with high-tech, high- impact LED Screens. Besides enjoying the films, guests are invited to participate in an amazing raffle that includes prizes from notable film industry vendors for camera rentals, sound packages, and more! To learn more and purchase tickets for the showcase, visit www.patrickliveson.org. 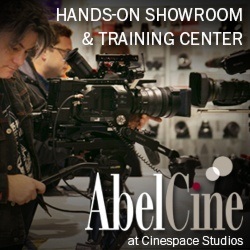 To learn more about Cinespace Chicago Film Studios, click here. To learn more about Resolution Studios, click here.